Dalchem is a prominent supplier of epoxy resin products for casting applications. Epoxy resin products are known for their reliability and versatility. Our Epoxy resin supplies have superior electrical properties and performs exceptionally well at higher temperatures. Also, epoxy resin products bond well with various types of surfaces. 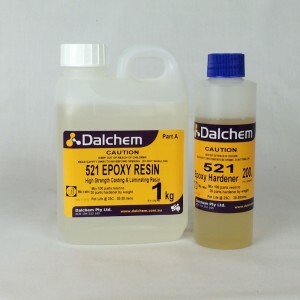 Dalchem’s 521 Epoxy Resin kit includes epoxy resin and epoxy hardener. The kit is useful for various applications such as resin lamination and bonding of components. 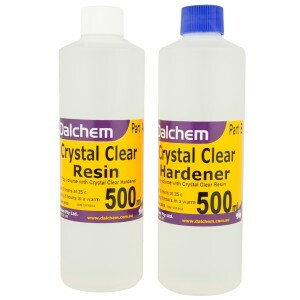 Dalchem’s epoxy resin products also include Crystal Clear Epoxy kit, which is a clear resin system. The kit includes resin and hardener.